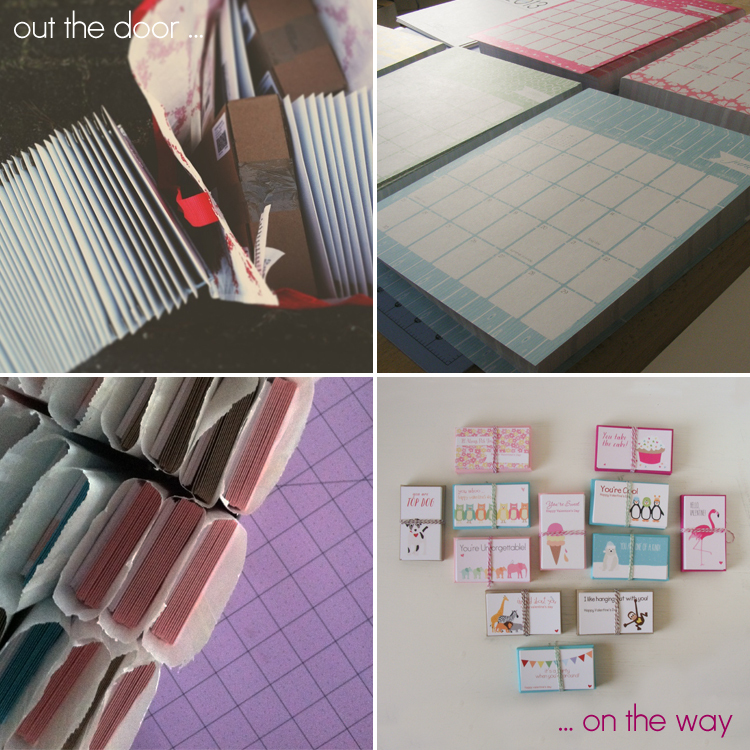 the backordered 2013 patterned wall calendars are out the door and on the way. up next – valentine day cards. here’s a little sneak peak.